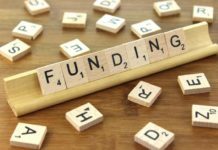 New Delhi-based Imagismart Solutions, company that operates Xplorabox, an activity-based learning platform, has raised an undisclosed amount of funds in seed funding, as reported by Inc42. 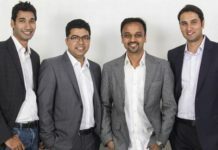 The round was led by Mumbai-based startup accelerator Z Nation Lab, baby hygiene products manufacturer Sridham Enterprises, and US-based investment fund Metaform Ventures. The fresh fund will be used to expand its services by launching products for higher age-group categories, along with expanding to overseas markets like North America and the Gulf Cooperation Council (GCC). 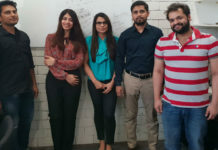 Xplorabox was founded by the husband-wife duo Rishi and Shweta Das, along with Dhirendra Meena and Rishabh Gupta in 2015. 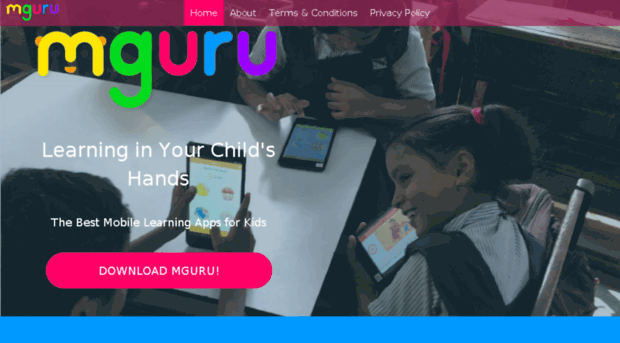 The startup aims to foster activity-based learning in kids through toys and fun activities. The products are focused on kids in the age group of 2 to 12. 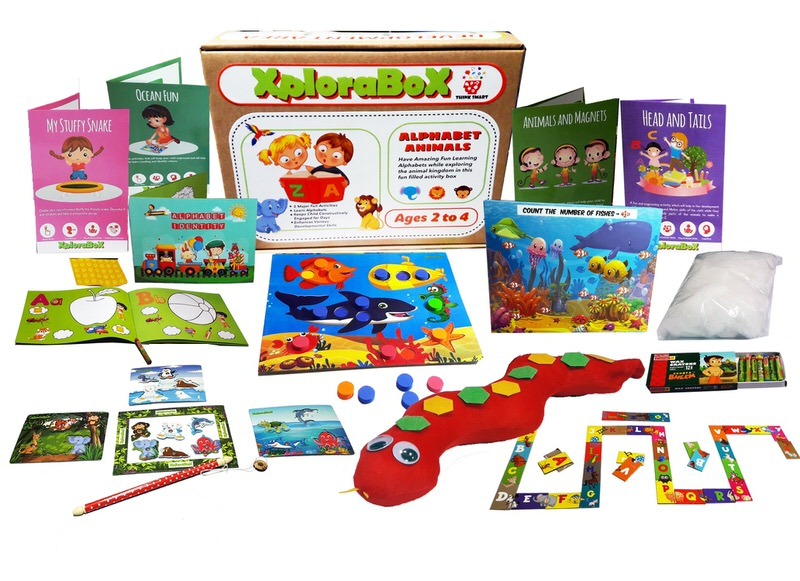 “We produce these activity boxes after in-depth research, consultations with child psychologists and scientific analysis of each and every activity. With a focus on the ‘fun’ bit of learning, the boxes enable children to learn scientific concepts and also fortifies the 13 essential developmental skills,” said Rishi Das. The startup follows a subscription-based model, to deliver the activity-boxes to the doors of its customers every month. These boxes contain fun toys and activities, that can be utilized by children to enhance various skills through games and other fun activities. The products are designed to enhance creativity and foster their imagination in a non-competitive environment. Edtech startups focused on kids have been growing in number lately. Other players in the space competing with Xplorabox include Flintobox, OckyPocky, Magic Crate, Einstein Box, among others. Last month, Flintobox secured ₹6 crores in debt funding, to foray into the international market. OckyPocky secured angel funding through ah! Ventures. 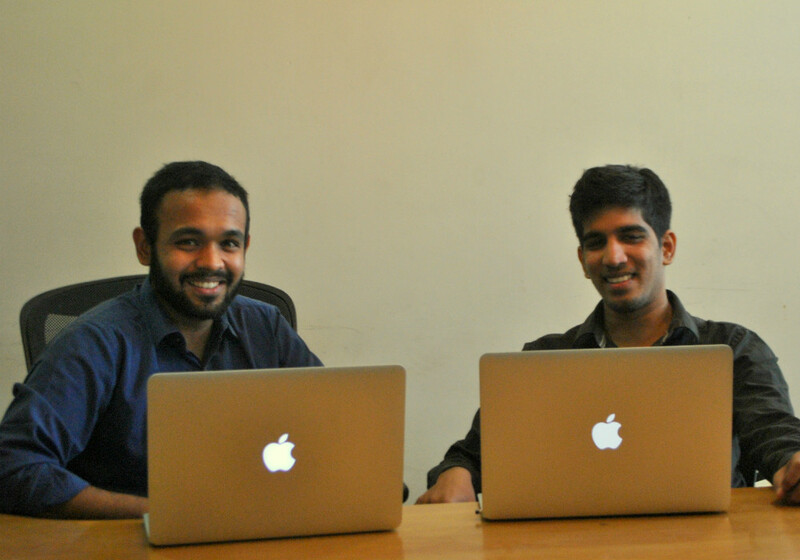 Earlier in July, Magic Crate raised an undisclosed amount of funds in pre-series A round led by Fireside Ventures.